It does not. But what if it did? Then, Civil War would probably look something like this. 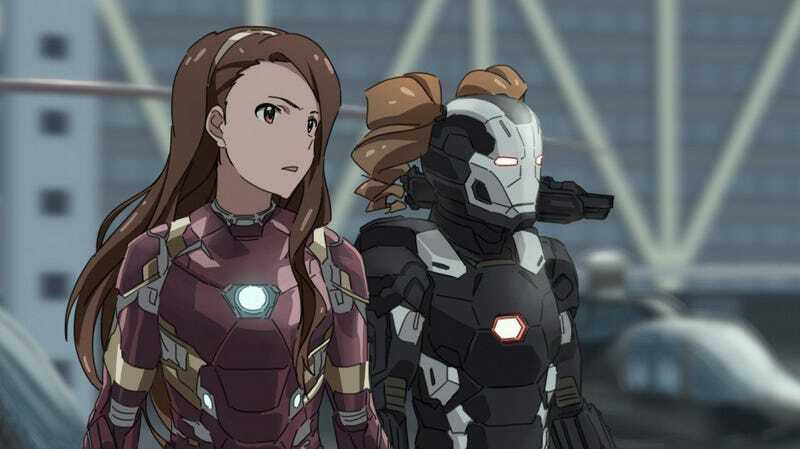 As pointed out by tipster Sang, Twitter user and artist Bin1 Production has been uploading images of characters from Namco Bandai’s The Idolmaster as if they were Marvel superheroes. You can follow Bin1 Production on Twitter here or check out the artist’s official site here.